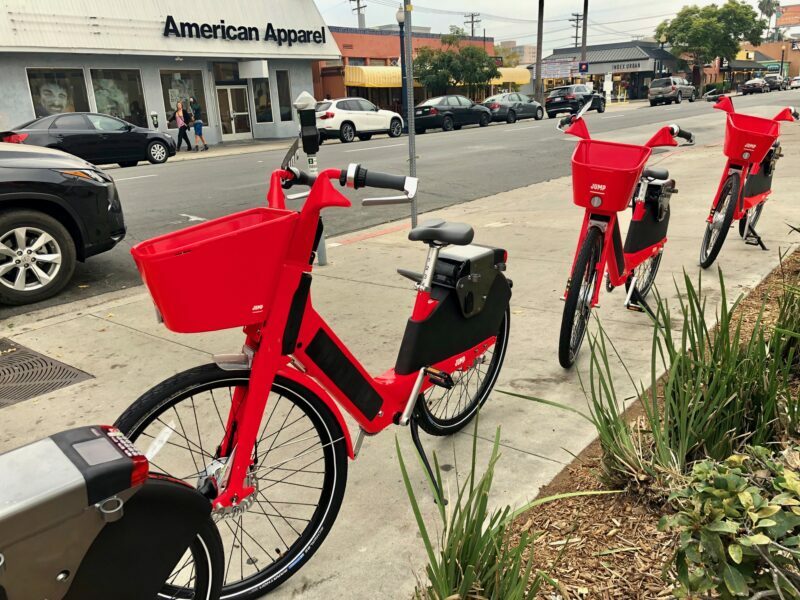 If you’ve been wanting to see what it feels like to ride an ebike, this is a great opportunity to check them out at no cost. Uber is giving everyone five free trips up to 30 minutes long each day through December 9. Unlock them using the Uber app by tapping the “mode switch” at the top of the Uber homescreen, select a bike, and the app will give you a pin number so you can unlock your bike. 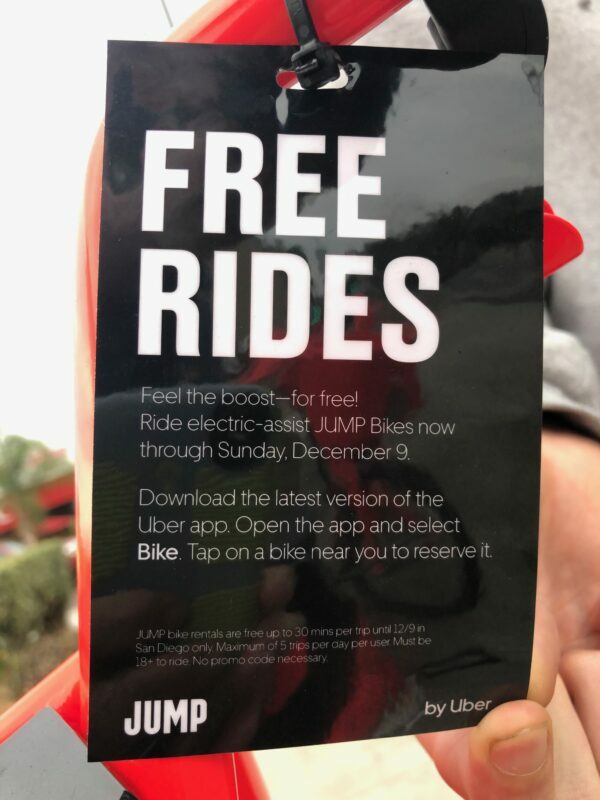 The JUMP Bikes app works pretty much the same way. Is it time to ditch the phrase "Road Diet"?